If you are a fitness lover. 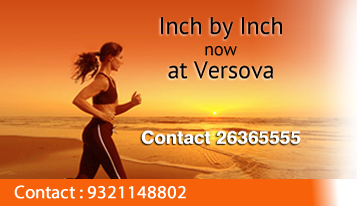 If you are enthusiast to know more about new fitness innovations. And if you really wish to make this world a fitter and healthier place to live then come, join us. Inch by Inch surely is the place for you. Come, write to us at info@inchbyinchindia.com or Fill up deatil below.